First teeth normally appear when a baby is about six months old, and your child should have all 20 ‘baby’ teeth by the time they are about 2 1/2 years old. Permanent teeth will start to appear when the child is about six. they are important for a child’s self-confidence and smile. Research has shown that the earlier you start to care for your children’s teeth, the less likely they are to suffer from tooth decay. 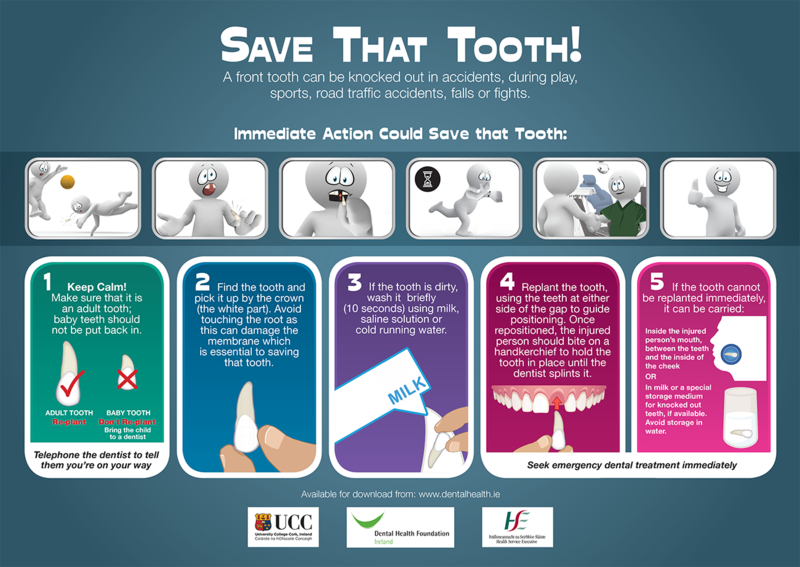 You should start brushing your child’s teeth as soon as the first tooth appears. Fluoride toothpaste is not recommended for children under two (unless advised by your dentist). Choose a toothbrush with a small head and soft bristles, and brush twice a day, in the morning and before bed. Allow children over two to brush their own teeth, but ALWAYS supervise children under ten when they are brushing their teeth. Use a pea-sized amount of fluoride toothpaste for children over two and encourage them to SPIT, DON’T RINSE.